The city is asking residents to complete an online survey about the tax, which is intended to encourage owners to rent out their secondary properties rather than leave them empty. The City of Vancouver is seeking public input on a proposed tax on empty homes. It's asking residents to complete an online survey about the tax, which is intended to encourage owners to rent out their secondary properties rather than leave them empty. 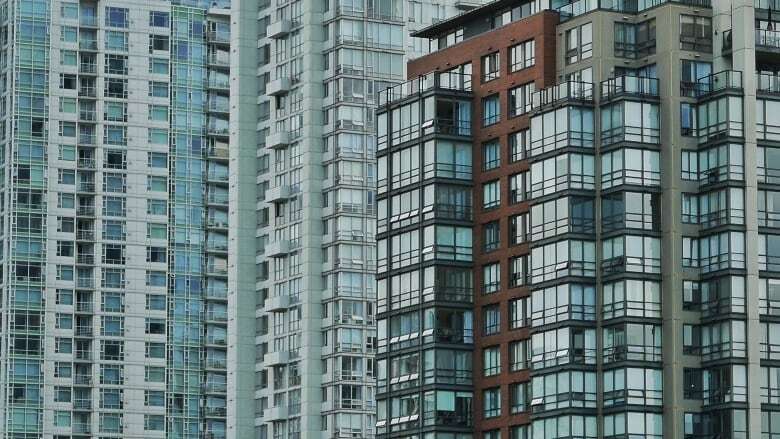 The survey asks respondents what they think of the particulars of the tax — first outlined by Vancouver Mayor Gregor Robertson earlier this month — which could be as much as two per cent of the empty home's assessed value. The city also hopes to learn why homes are left empty in the first place and to determine possible exemptions to the tax. The proposed tax has been controversial among critics. Its reliance on self-reporting and complaints has drawn particular criticism. According to a release from the city, open houses will be held around Vancouver throughout the month of October, and homeowners will receive a letter with further information in the mail within the week. The release also says city council is expected to make a final decision on the tax in November.